How many budding Robin Hoods are there in your team? 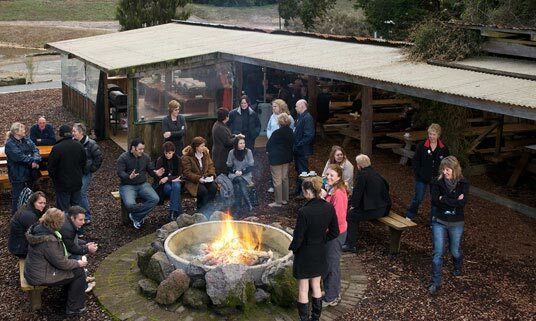 Bring your group along for a fun team building activity in Rotorua. 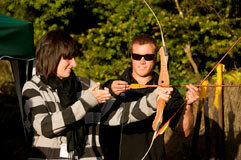 The ancient sport of archery calls for a steady hand and a sure eye and is a lot of fun. Competition bows and arrows are supplied by us Off Road NZ. 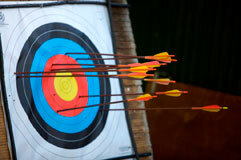 Contact us for a tailor made activity programme including Archery.